Even in a closed environment, our motorcycle needs continuous protection, for example from dust or humidity, which is why it’s useful to have always a motorcycle coverwith us. 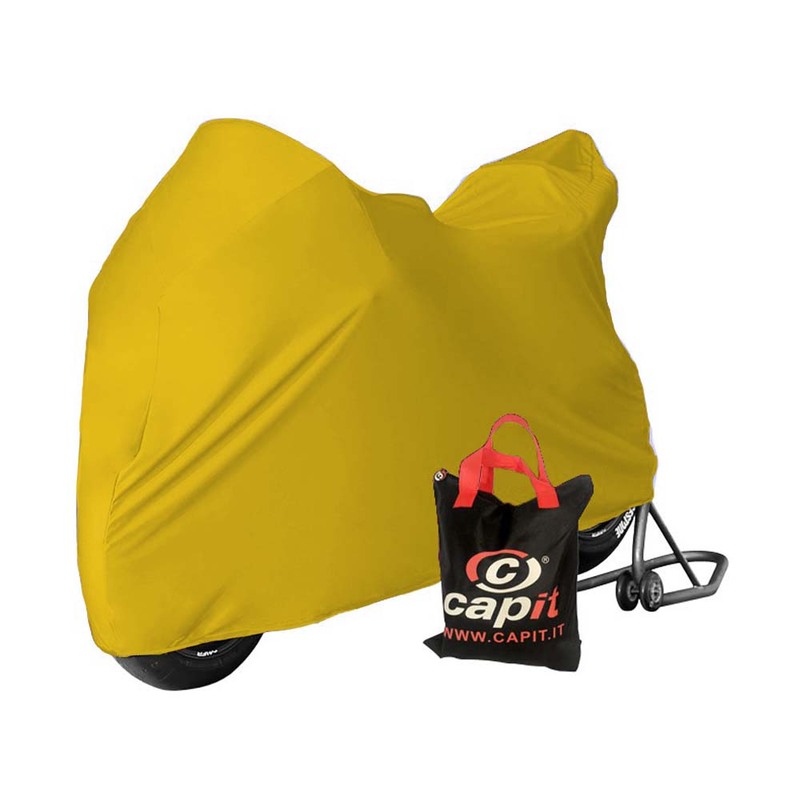 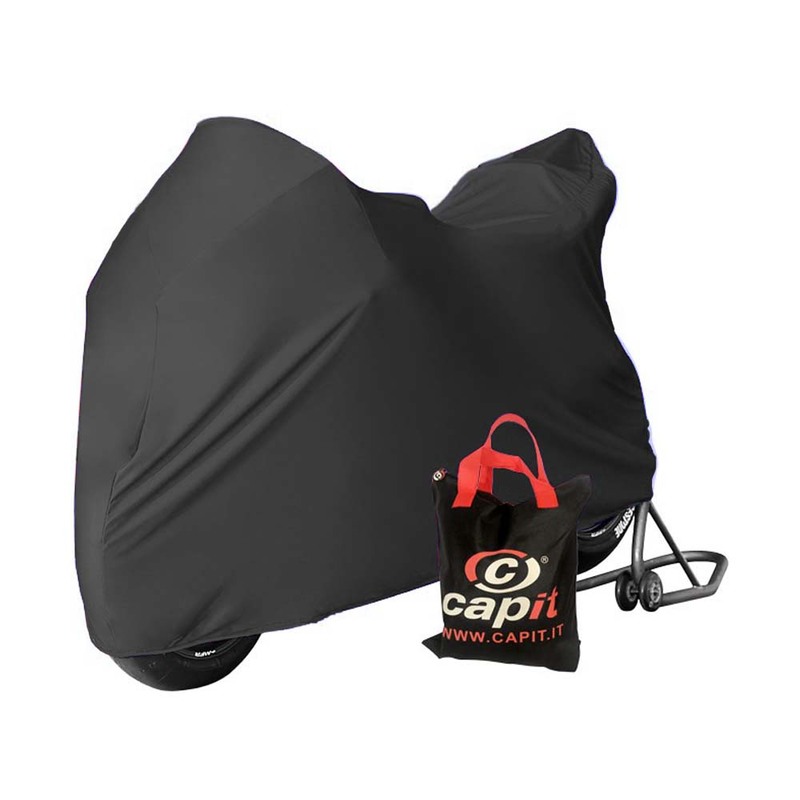 Capit’s Motorcycle Covers are used by the greatest champions of MotoGP, Moto2 and Moto3 and are produced entirely in Italy with high quality materials. 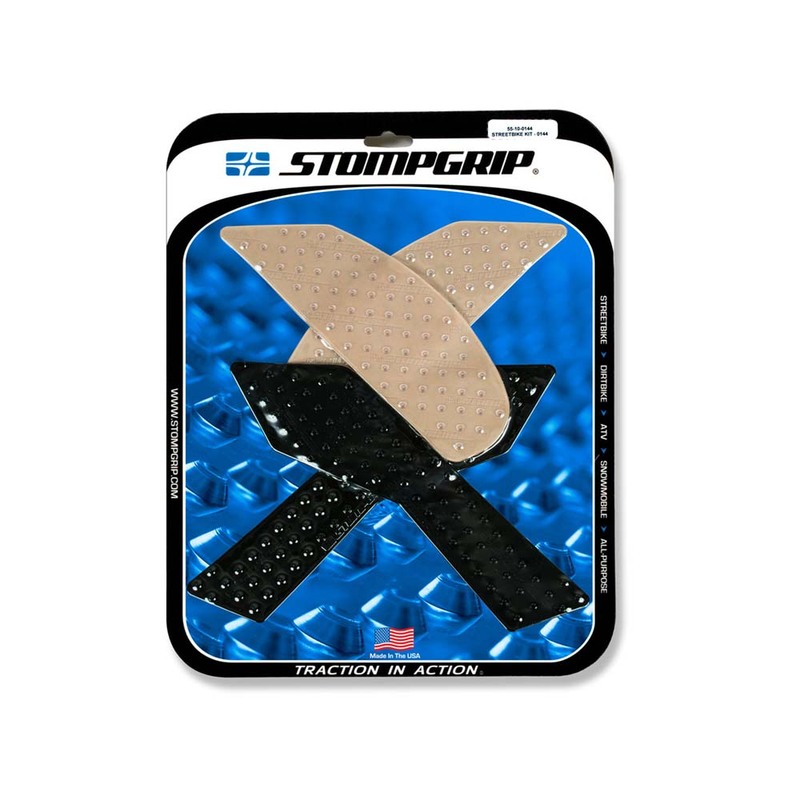 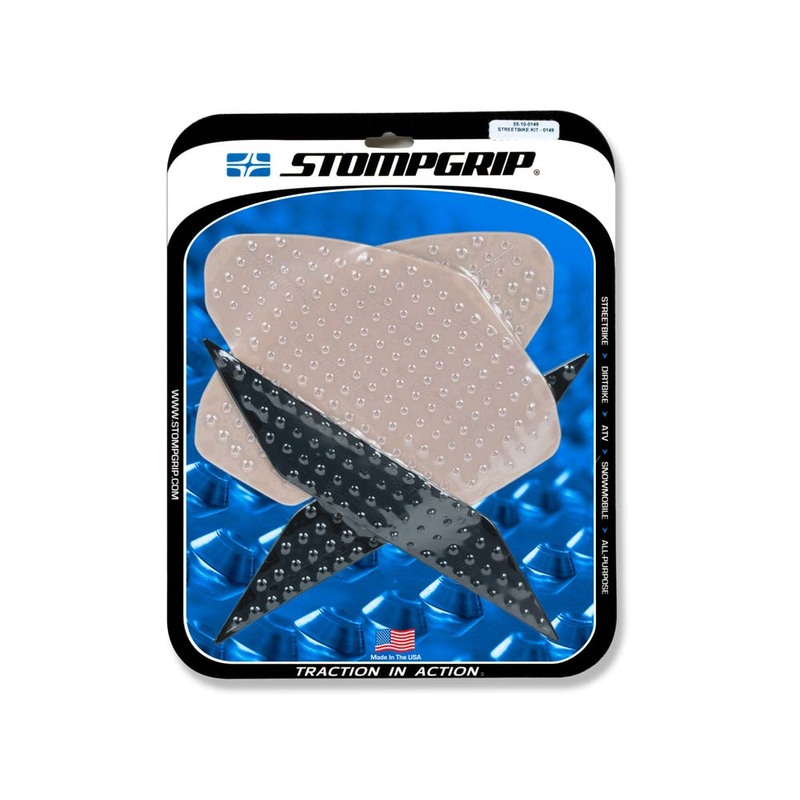 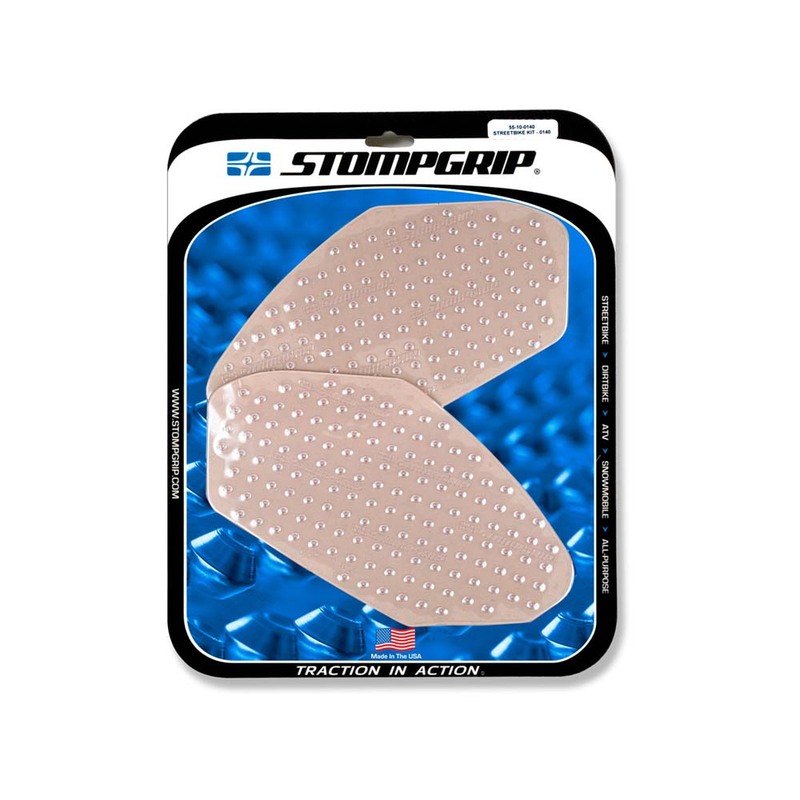 The breathable fabric used avoids, for example, the condensation inside the motorcycle cover, as it allows humidity to evaporate and not damage the vehicle, preserving the integrity and functionality of the fairings and mechanical and electrical components.